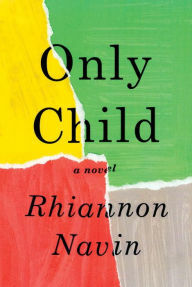 When people ask me advice about what they should read next, lately I've been telling them about Rhiannon Navin's debut novel Only Child. You can see their eyes go up and heads shake when I tell them that it revolves around a school shooting, but to me, it's so much more than that. It's about the hope and innocence that lives within a six-year-old boy. The entire book is narrated by Zach Taylor, a little first grader. We experience the shooting through his words: the beginning "Pop-Pop-Pop" sounds, the silence of his class hiding in a closet, the joy of a reunion with his mother, and finally, the agony of a hole in his family brought about by the tragic event. What ensues is an emotional roller coaster, but what shines through is Zach trying to make everything better by bringing about forgiveness and compassion. The ending is unforgettable and made my heart soar. 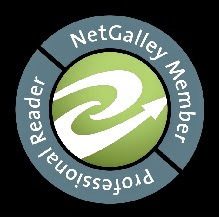 If you read and loved Room, you'll probably love Only Child. Both have young, inspiring narrators that live through something most of us can only imagine. But both also have the power to teach adults serious life lessons that real life can sometimes get in the way of.